Take the next step! 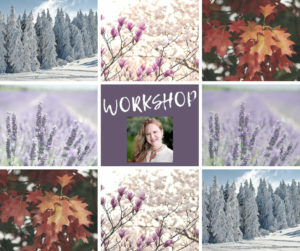 Join Deb for her Spirit and Seasons Workshop! 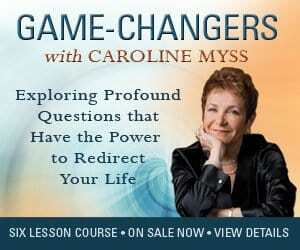 Experience this meditative journey through th e seasons with those that have shared them with you and discover their meaning! We will walk through your experience using discussion, writing, interpretation, and connection. Bring paper, pen, and an open heart!